Is Marriage Counseling Required Before Getting a Divorce? Many people wonder if it’s mandatory to go to marriage counseling before finalizing a divorce. In the state of Rhode Island, it’s not a requirement to attend marriage counseling prior to a divorce. However, there are rare occasions when a judge will make marriage counseling mandatory. For instance, if one party requests marriage counseling or if a judge sees the potential for reconciliation. In these cases, the courts may decide to make it mandatory. More than likely, couples seeking to divorce are able to do so without a marriage counseling requirement. Rhode Island actually has an expedited system for uncontested divorces. Couples who agree on the terms of their divorce can have a final hearing scheduled approximately 75 days after filing. However, it is worth exploring the idea of marriage counseling in this context. Is there an advantage to marriage counseling before filing for a divorce? Are there any instances when marriage counseling would be a disadvantage? Are there other forms of counseling that could be helpful in these situations? There are many advantages to seeing a marriage counselor. People will underestimate how helpful a neutral third party can be to a struggling couple. It’s easy to get caught up in our own stories and look at the situation from our own perspective. A marriage counselor is able to offer a different perspective. This is one of the main advantages of marriage counseling. Stepping outside of yourself and looking at the marriage from various viewpoints is key. You’re able to see if a reconciliation is possible or if a divorce is your only option. In addition, a marriage counselor can offer you comfort and support. A marriage counselor can acknowledge your struggles and make you feel heard. Most importantly, a marriage counselor can teach you to empathize with your partner, even if reconciliation is not an option. If you give yourself the opportunity to examine the relationship thoroughly, you’ll feel better about moving forward. Regardless if you decide to divorce or stay together, marriage counseling can help you feel more confident about your decision. It may sound pessimistic, but there are scenarios when marriage counseling is not beneficial. It’s important to remember that marriage counseling doesn’t work one hundred percent of the time. In fact, in some cases, it can make matters worse. For instance, in domestic violence cases when one person is fearful of the other, marriage counseling should never be required. The main concern in these cases is to provide protection for the abused party. Secondly, if only one person is committed to getting help, marriage counseling can be ineffective. It’s very difficult to find common ground when one party has already closed the door to reconciliation. While marriage counseling can work in many different situations, it’s not for everyone. There are situations when one party may need individual therapy before they can consider marriage counseling. It can be challenging to work on relationships if there’s a lack of self-care. One individual may need to build themselves up independently before they can work as a team. If one person lacks a sense of confidence or self-worth, it can be detrimental to the marriage as a whole. In these cases, it’s beneficial for one or both parties to see a counselor individually before seeing one together. If individual counseling is necessary, it’s always recommended to see a personal counselor either before marriage counseling or simultaneously. This offers a foundation to begin to grow both separately and together. Beyond marriage counseling, there is also the option of divorce counseling. Divorce counseling is when a separating couple sees a counselor to help them get through the transition of a divorce. This is especially helpful if involving children. Divorce brings on a lot of change for families. There’s new schedules, new homes, and maybe even new partners. Sometimes a divorce is just the beginning of a new set of conflicts. Divorced parents should be able to communicate clearly and support each other through challenges. Seeing a divorce counselor can help people to emotionally adapt to change and learn to work together. Of course, individual counseling can be helpful throughout a divorce. However, a divorce counselor is there to help both parties find peace in the divorce without placing blame. 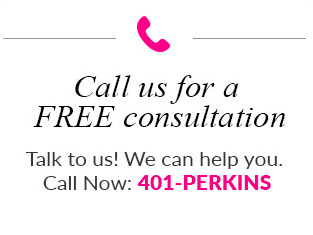 If you happen to be contemplating a divorce, marriage counseling could be the first step towards finding the answer. As stated above, there are many different situations when counseling could be beneficial to a couple. Also, there are many scenarios when marriage counseling could make matters worse. It’s important to take a good look at your relationship to know if counseling could work for you. 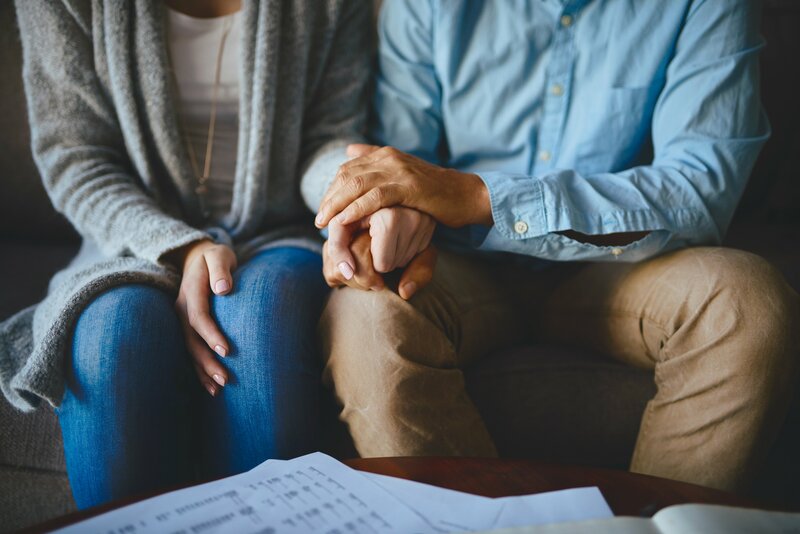 If you’re facing a divorce and you’re not sure if you should be required to see a marriage counselor, contact a legal expert to discuss your options.